It's been quite the busy week, as we've bounced around from game to contest to party or meeting. A common theme of the week seemed to be competitive challenges mixed with celebrations of both success and valiant effort. If you saw last week's post, I've got some updates to provide. On the plus side, we've only got one week to go until a whole glorious week off for spring break! Here's what we've been up to. A huge week highlight has been that our girls basketball team not only won their district game, but they also won sectionals! They were actually down by 16 in their sectional game, but made a run and came all the way back to end up winning by 15. I love their fight, their refusal to quit, and the way they picked up other up and truly won as a team- despite all the challenges that came their way. They've got a big quarterfinal game tomorrow afternoon, and they will hopefully be off to state by this time next week! (Fingers crossed.) They've been so fun to watch all year. It's true y'all: marriage gets a bad wrap. People always seem to have negative, doom and gloom "advice" about it, and some of it is a bit overshared with us happy, young married folk. If you missed it, check out Monday's post What We've Got to Stop Telling Young Married Couples to see what I mean! There are a whole lot of people with some really great comments, encouragement, and ideas that have chimed in with their ideas. I'd love to have you join them! 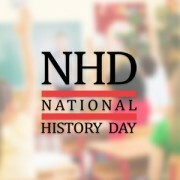 Last week I shared that I had students competing in the regional National History Day competition all day Saturday. In a huge contest of over 600 students, I am thrilled to have nine students headed to the state competition in April (Columbia, here we come! ): 1st in Historical Paper (out of 43), 3rd in Website (out of 103), 1st in Group Performance, 3rd in Individual Performance, and 3rd in Group Performance. I'm so proud of all of my students who worked very hard, and am blessed to work with some fabulous kiddos who make my job fun. One of my dearest friends turned the big 2-6, and so of course we had to celebrate her with a game night and some amazing buffalo chicken dip. 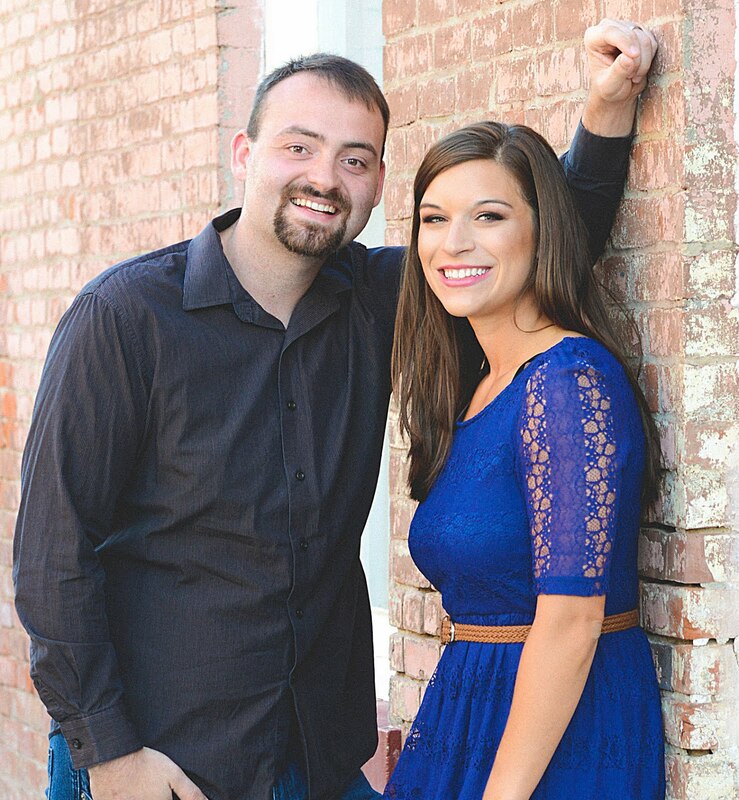 She's a pretty sweet hostess, and we tore up the games together as the "Dream Team". One fun part of the night was getting to celebrate with both of my younger brothers, which doesn't happen much since one is away at college. I'm blessed with some pretty great siblings, and they're a lot of fun. If you're a runner, or anyone who works out regularly, you know just how important shoes are. Let's just say that mine were old and tired and I was super overdue for a new pair. I found a great deal on ShoeBuy.com (with free shipping), and ended up ordering my next pair of Asics, which I've been super obsessed with since my first year of high school track. There's nothing like a new pair of soft, cushiony shoes on a perfect road run with incredible weather. (Mine are pictured at the top!) I'm excited to challenge myself in a new way with much happier feet. Here's to spring, March madness, and a whole lot of summer and travel dreamin'. Are you following along on Facebook? Don't miss out! I am in search of some new kicks. Sounds like basketball is very important in your life. Good luck! You seem like such a wonderful and involved teacher/coach! I know how time consuming it is to be a teacher, but it is such a rewarding profession. 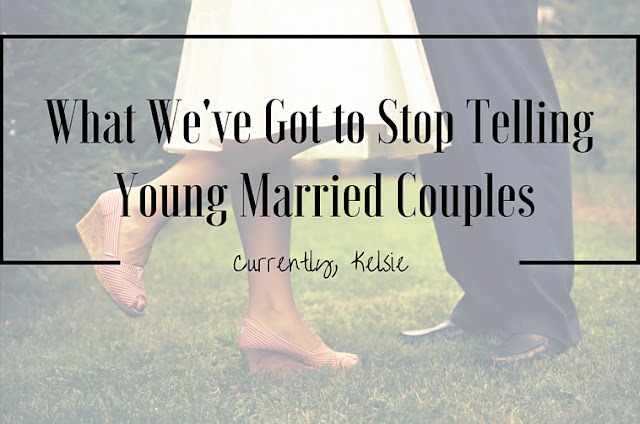 I loved reading your post on things to stop telling married couples : ) Have a great weekend. Thanks so much, Lindsay! It is definitely a lot, but really fun and rewarding. Thanks for checking out my post :) Hope your weekend is wonderful! New running shoes are the BEST! I feel like I love running 100x more whenever I get a brand new pair. Enjoy your weekend! Agreed! Hope you have a great weekend! Haha, same! That's a great idea to stock up on a huge sale. And yes, NHD is crazy and super fun- I had never heard of it before teaching in Liberty! Congrats on the NHD placements. I'm a middle school history teacher at a PK-12 private school. We send kids to the middle school level and the high school level competitions, and we actually have one girl going to state this year that we're so excited about! NHD is such a difficult process to teach in class! Also, I love Asics. I just had a baby so have taken some time off running, but when I used to run a lot I swore by Asics. Love reading about all the great things happening in your life and that you're choosing to celebrate them all! Happy Weekend! I love how involved and dedicated you are to your students! !